In the previous part of this series, we had built our model. We now want to check how our model has performed. We will look into different metrics to conclude how good or bad our model is. If you are wondering what these numbers are, this reference image from Tarek Atwan’s blog can help. The diagonal from the top left to bottom right denotes what the model got right while the other diagonal tells us where our model went wrong. 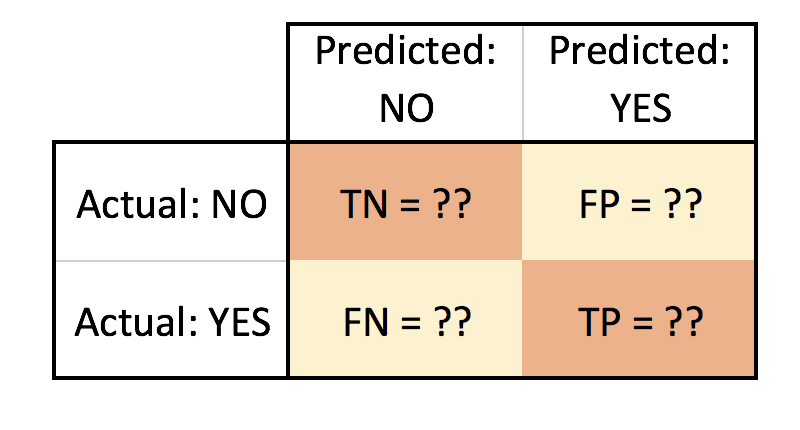 Let us look into the terms TP, TN, FP and FN in the context of our dataset. Accuracy can be defined as the number of correctly predicted instances to the total number of instances. Although an accuracy of 84.92 seems good, accuracy must not be the only thing to conclude if our model is doing well. It is good to also compute precision and recall. 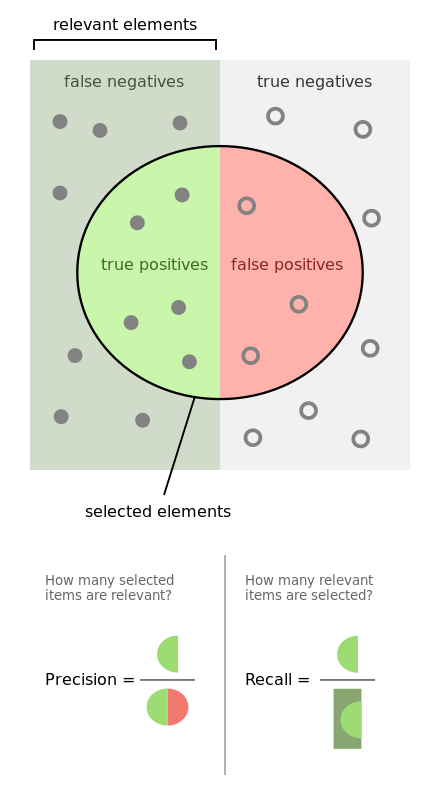 The image below from Wikipedia illustrates precision and recall. A metric that combines precision and recall by considering the harmonic mean between both. This computes the area under the Receiver Operating Characteristic Curve (ROC AUC) from prediction scores. More the area under curve, better it is. The above metrics show that our model is doing fairly well. Congratulations on building your first model!